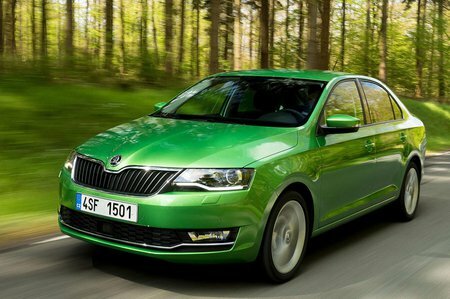 Skoda Rapid Running Costs, MPG, Economy, Reliability, Safety | What Car? The Rapid is a relatively cheap cash buy compared to Ford Focus, but doesn’t offer much better value than a Vauxhall Astra or Nissan Pulsar. If you’re making a purchase using PCP finance, then the Rapid will save you a sizeable chunk of cash on monthly payments compared to most of its rivals. Running costs should also prove palatable, with CO2 emissions and fuel consumption being among the best in class, and that’s whether you choose the petrol or the diesel option. Low CO2 emissions and a low list price also means business users will save on company car tax. The Rapid’s twin, the Rapid Spaceback, is cheaper and relatively well-equipped model, but oddly this regular Rapid isn’t. The S trim comes with steel wheels, no Bluetooth or air-con, and your only real luxuries are electrically adjustable door mirrors and electric front windows. SE trim is a little more palatable and on balance the one we’d recommend. It adds air-con, 15in alloy wheels, Bluetooth, cruise control, rear electric windows, along with a leather-trimmed steering wheel and gear knob. SE L trim gets bigger 16in alloy wheels, rear parking sensors, climate control, a height-adjustable passenger seat, front centre armrest and multi-function steering wheel, but because you still have to add sat-nav and a DAB radio, we’d still choose the SE instead. There’s also a Sport trim. This is based on SE trim but mechanically is the same, just with looks different thanks to black 17in alloy wheels, black door mirrors, front fog lights, a rear spoiler, privacy glass and sports seats. 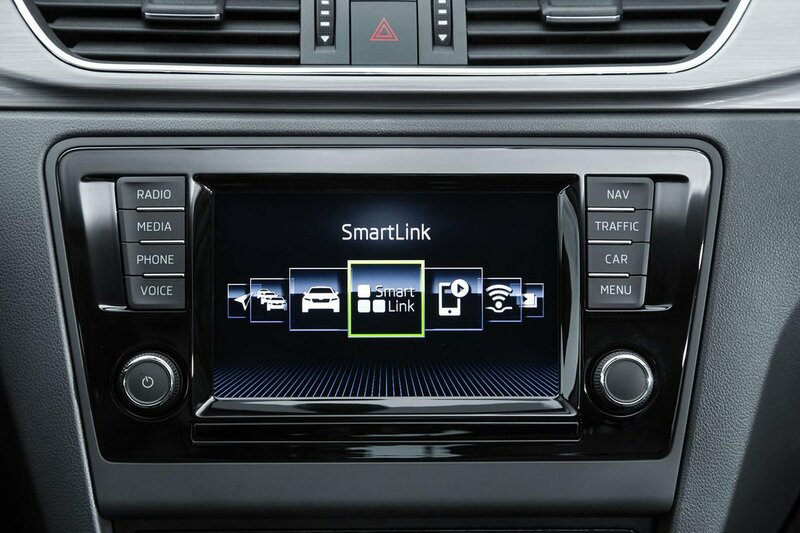 On all trims you have to pay extra for a DAB radio and sat-nav. In 2012, prior to its facelift, Euro NCAP awarded the Rapid a five-star safety rating, in part thanks to its standard six airbags and ISOFIX rear-seat child mounting points. Automatic emergency city braking with pedestrian sensing is also available, although only as an option on all versions. Security experts Thatcham also rate the Rapid range with five stars out of five for preventing ragamuffin thieves from pinching it. It also gets four stars for stopping them breaking in and stealing your valuables. 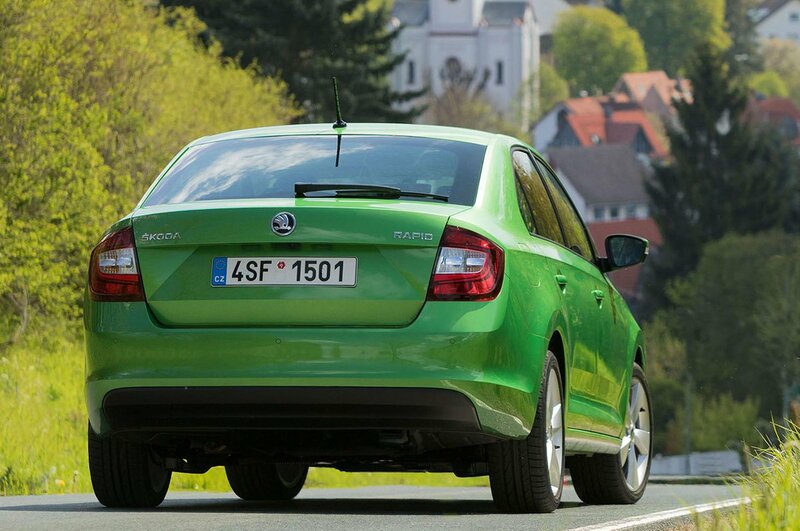 The Skoda Rapid is below par in many areas and not as cheap as the Rapid Spaceback, but it is more practical.